Our fire alarm cables are all made in the USA, so they are made with the highest quality products and manufacturing standards. A national testing laboratory as required by the National Electric Code has also approved them. 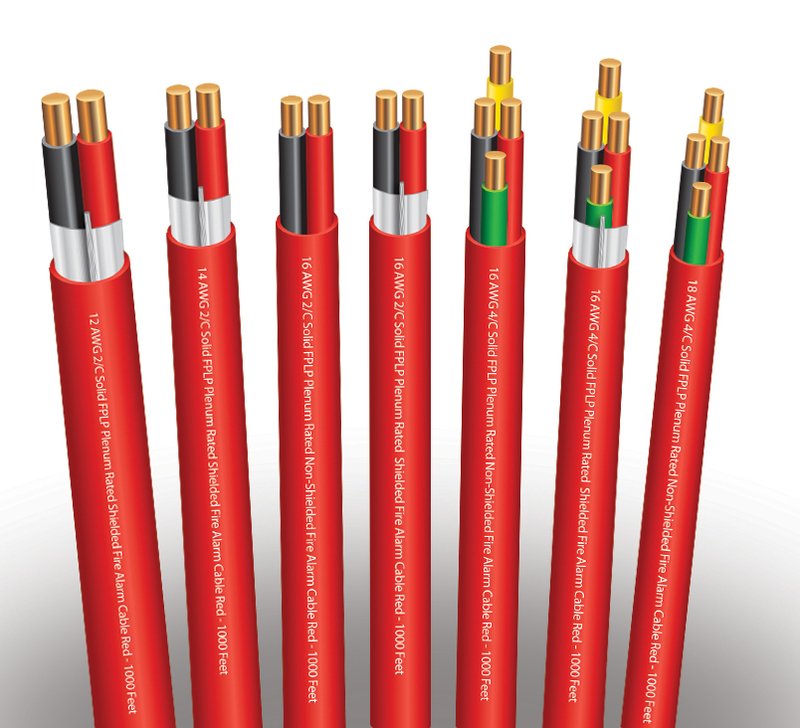 Whether you need them shielded or non-shielded, or you require your fire alarm cable to be riser rated or plenum rated, we can provide you with the best product for your application. 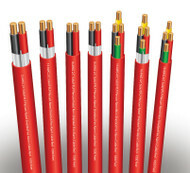 You can use a fire alarm cable from EWCS for alarm and signal circuits, audio circuits, control circuits, or notification circuits.